After delivering an amazing performance of her current single “Should’ve Been Us” at the 2015 Video Music Awards, Tori Kelly plugs in R&B superstar Jeremih for the remix. “Should’ve Been Us” is a powerful track about regretting a love affair that went wrong. “It should’ve been us! It could’ve been a fire, could’ve been a perfect storm,” the former American Idol contestant croons. On the remix, Jeremih adds a smooth verse full of regret, “You’ll never know the couple that we could have been” “Should’ve Been Us” could be found on Tori Kelly’s major label debut Unbreakable Heart which features LL Cool J and Ed Sheeran. 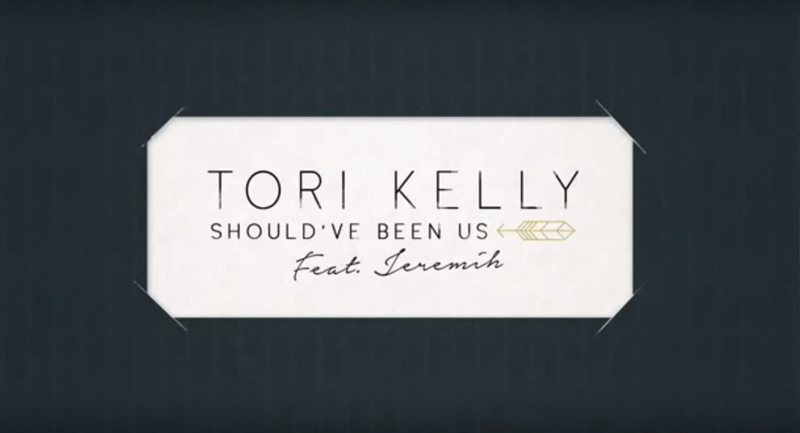 Check out Tori Kelly’s “Should’ve Been Us (Remix)” featuring Jeremih below!